New Commercial Services have the knowledge and expertise to work on projects of all sizes – from extensive, large scale refurbishments through to smaller improvement works. 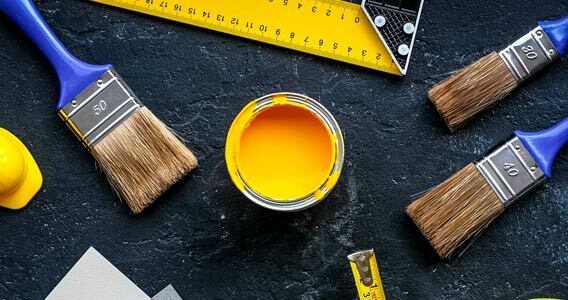 Our experienced team based in Newbury, Berkshire have been approached on many occasions to carry out smaller works, rather than complete refurbishments. 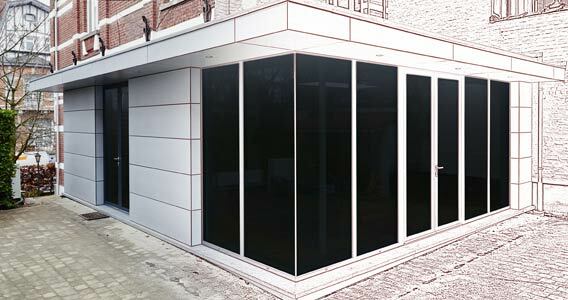 We can assist step by step, from the initial quotation through to design and completion. 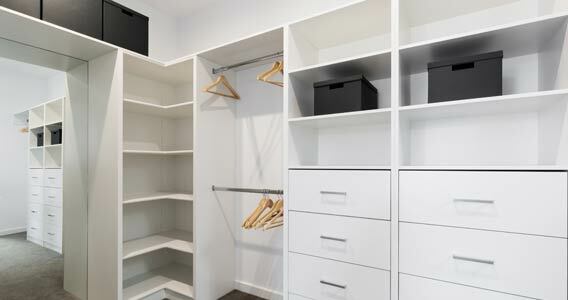 Small refurbishments can make a big difference whilst fitting into a small budget. 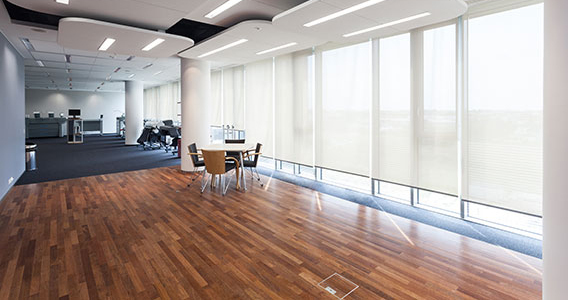 NCS can advise you on the right paper or fabric backed vinyl office wall coverings, which are strong and durable to cope with the test of time or in choosing the right paint colourings to finish your office interior. From off the shelf storage solutions through to bespoke designs to fit in that quirky available space, NCS will help you make the right choice in your office storage solutions. 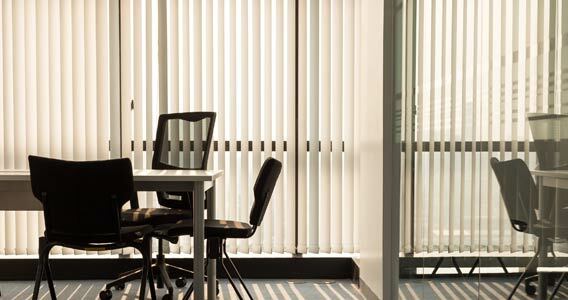 Whether Vertical, Louvre or Venetian, standard sizing or bespoke, at NCS we can offer the correct office window blinds to enhance your workspace, at a price to suit your budget. 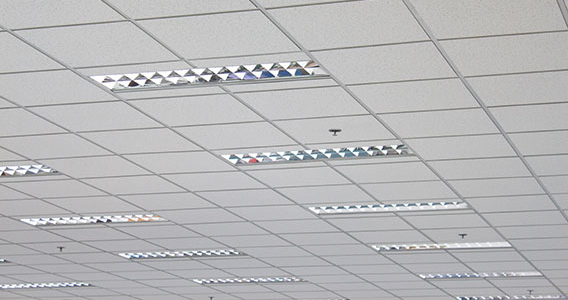 We are experts in the installation of all types of suspended ceilings and are confident that we can provide ceiling solutions to meet every performance specification and budget. Today’s modern floor coverings are hard wearing and attractive from carpet tiles to vinyl flooring solutions, NCS will help you make the right choice within your cost requirements. Our team can revolutionise your office shelving with practical ideas and designs to use your space efficiently, whilst also being modern and user friendly. 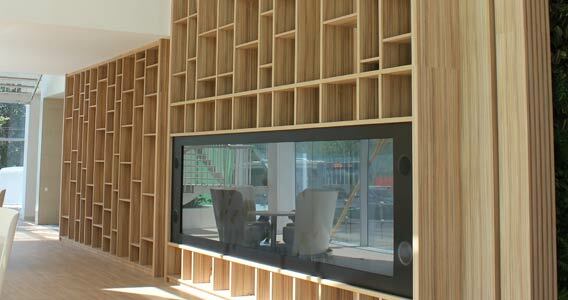 Building internal walls can be an excellent way to change the internal ‘flow’ of a building or space, without spending a fortune. Moving to a new site can be costly and we understand that. 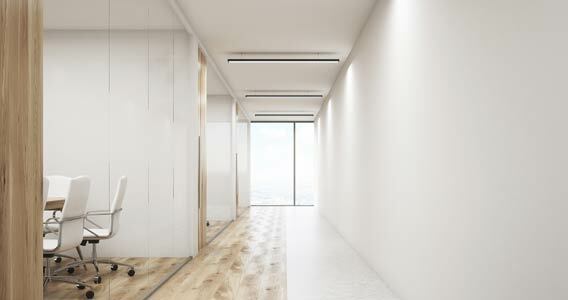 A cost effective way to improve your working environment can be to extend and add space without having to move.